Compact printer with high quality text and graphics. 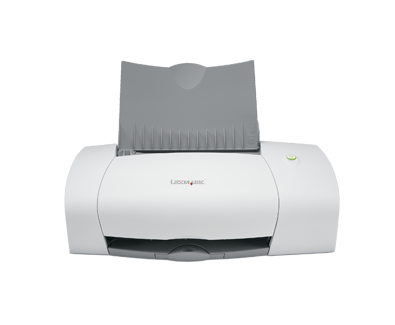 Virtually eliminates paper jams while handling a wide range of media from envelopes to paper stock. 인치 - H x W x D): 9.75 x 15.9 x 17 in.